You are cordially invited to join the Christmas festivities at Balmoral Castle in Scotland. 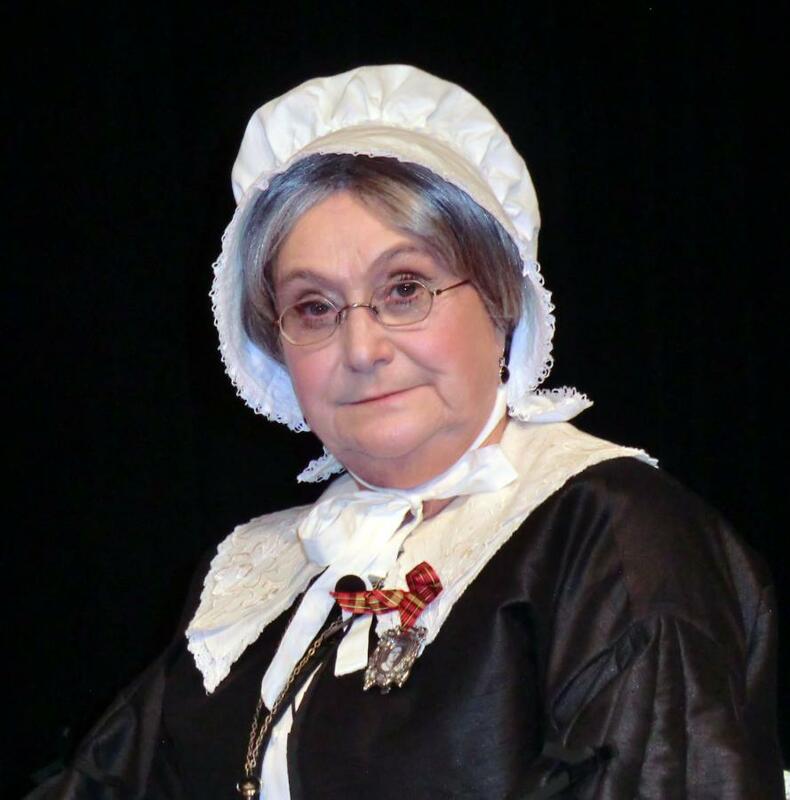 Meet Margaret Cummins, portrayed by historical impressionist Jessica Michna, head housekeeper of Balmoral during the reign of Queen Victoria, as she prepares for the arrival of the royal couple and their nine children. Learn about the traditions of history of the Christmas season in Victorian Scotland/England. Pre registration appreciated. Reception to celebrate the annual Festival of Wreaths will immediately follow the performance.